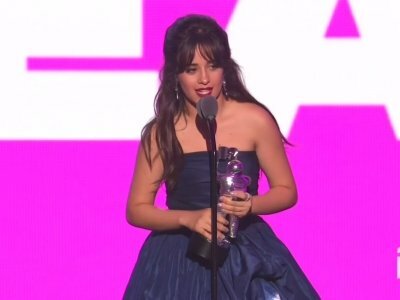 LOS ANGELES (AP) — Camila Cabello (kah-MEE'-lah kah-BAY'-oh) is getting some rest after she was diagnosed with dehydration and a low-grade fever. Normani has thanked her Fifth Harmony bandmates for giving her the "space" to become a solo artist. The 21-year-old singer stars in the chart-topping girl group alongside Ally Brooke, Dinah Jane, Lauren Jauregui, and previously Camila Cabello, but since the group recently announced their hiatus, Normani has been pursuing her own solo projects. She shared: "I'm so incredibly grateful to be able to be in a place where I can explore myself as an artist and what I'm capable of. NEW YORK (AP) — Fifth Harmony is going on "hiatus." The girl group announced Monday on Twitter that Ally Brooke, Normani Kordei, Dinah Jane and Lauren Jauregui will pursue "solo endeavors." The group says the break will allow them "to gain new experiences, strengths and perspectives that we can bring back to our Fifth Harmony family." Younger rockers can swoon over Chance the Rapper and Camila Cabello during the iHeartRadio Music Awards (7 p.m. Sun., TBS, TNT and TruTV). For those who would rather venture back to all those years ago, theres Concert for George (8:30 p.m. Sat., TPT, Ch. 2), a remastered edition of the 2002 concert honoring George Harrison. The late Tom Pettys heartbreaking performance of I Need You should be especially poignant. Grapevine: Is ‘Bodak Yellow’ star Cardi B pregnant? In the Grammy category of best seat in the house, Blue Ivy Carter won. The eldest daughter of Jay-Z and Beyoncé was photographed seated between her superstar parents during Sunday’s telecast, enjoying the show. As singer Camila Cabello introduced U2 to the stage, the 6-year-old appeared to shush her parents from clapping too loudly. Fans were thrilled at the rare sighting. “I have no idea what Blue Ivy is doing but I’m here for it,” one fan tweeted. NEW YORK, N.Y – It was more than girl power. It was more than a message of unity. It was a movement in the form of music. Kesha has had one of the most tumultuous runs for any pop star of her caliber over the past few years. After entering rehab for an eating disorder in 2014, she sued her producer Dr. Luke for sexual assault and emotional abuse, while being locked in a legal battle with the his record label. Camila Cabello is always trying to "push" herself to be sociable. The 20-year-old singer might spend most of her time in the spotlight, but she has admitted she struggles when it comes to be sociable with people, and often "forgets" how to interact with strangers, so she always has to force herself to open up. Camila Cabello was inspired to audition on 'The X Factor USA' by One Direction. 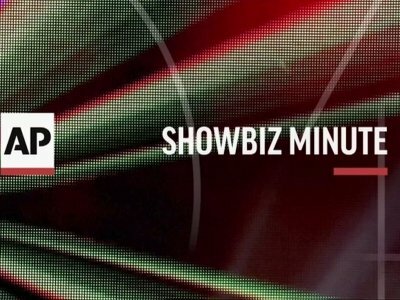 The 20-year-old singer tried out on Simon Cowell's Stateside talent show back in 2012 and after impressing with her vocal talents she went on to become part of girl group 'Fifth Harmony' - also comprised of Ally Brooke, Normani Kordei, Dinah Jane and Lauren Jauregui - before quitting in 2016 to pursue a solo career. 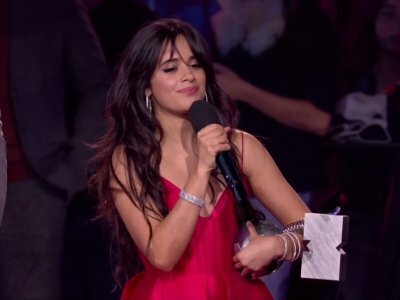 Camila Cabello "cried on the street" after finding out her debut solo album went in at number one on the Billboard 200 Albums Chart. The 'Havana' hitmaker took to Twitter to express her excitement that her LP 'Camila' had topped the US charts. Alongside a string of crying face emojis, she wrote: "MY ALBUM IS NUMBER 1 ON BILLBOARD HOT 200!!!!!!!!!!!!!!!!!!!!!!!!!!!!!!!!!!!!!!!! IM CRYING ON THE STREET (sic)"
Camila Cabello worries about missing out. 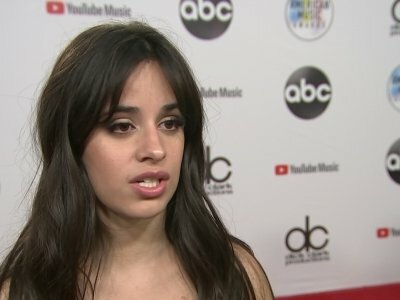 The 'Havana' hitmaker can't believe all the success she has had in the past few years but admits it does make her think of what she's missed from a "normal" life. Asked if it is a bit weird growing up in the spotlight, she said: "A little bit. I go home to Miami and hang out with people I've known since elementary school. My experiences are so different now. I have some FOMO [fear of missing out]. But I would never trade it for anything." Camila Cabello thinks her music career and her life are running in a "parallel line". The 20-year-old singer-songwriter recently released her eponymous debut solo album, and she's revealed that the link between the two aspects of her life are why she opted to scrap her original album title of 'The Hurting. The Healing. The Loving'. Camila explained: "For me, my music and my life are in this parallel line.